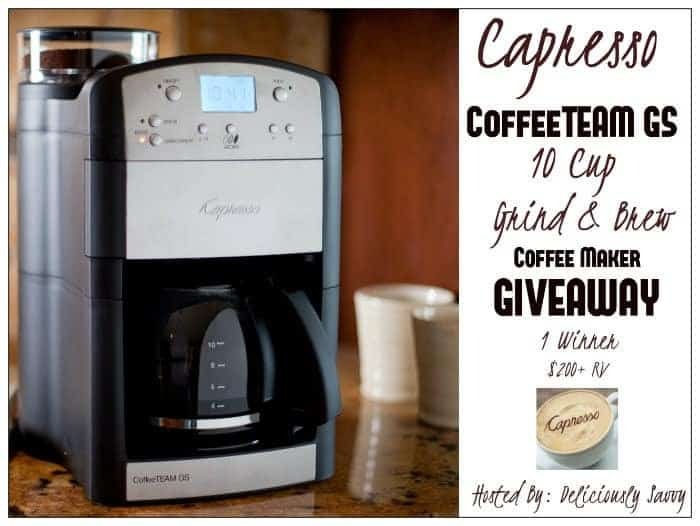 Deliciously Savvy is hosting a Giveaway in which one lucky winner will receive a Capresso CoffeeTEAM GS 10 Cup Grind & Brew Coffee Maker Valued at $200+! This is the perfect Giveaway to kick off the New Year with a delicious and freshly brewed cup of coffee made like none other! 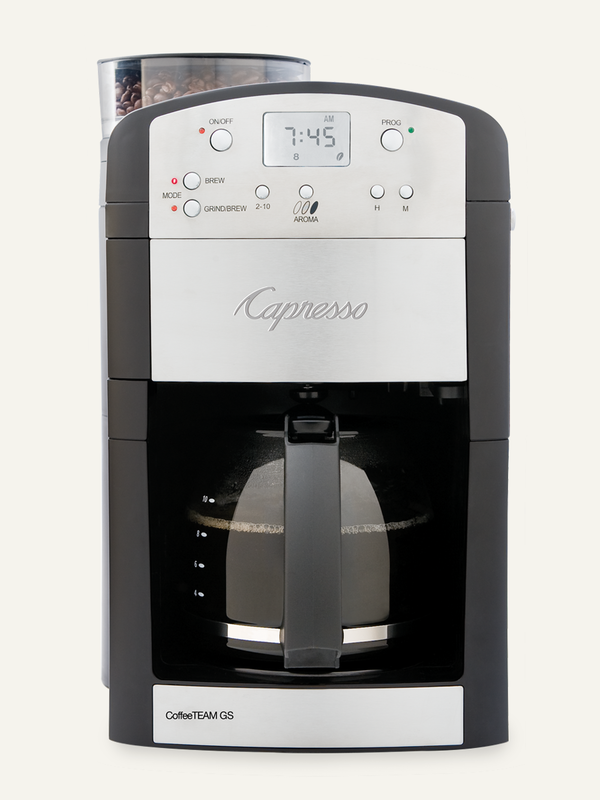 This machine is amazing….. sign up today! 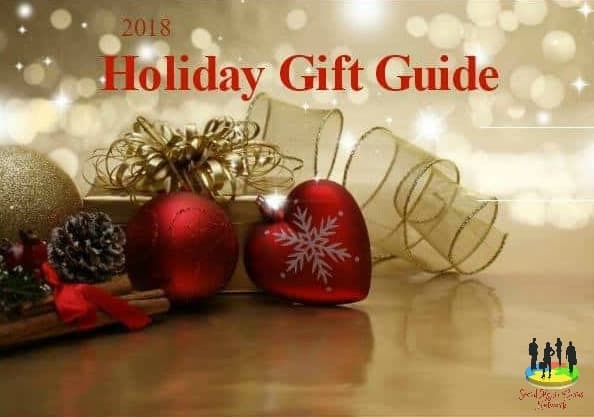 There are #Free & #Paid options available so help me promote this amazing giveaway today!